SIBY JEYYA December 11, 2018 13:00 IST Mallu Beauty for Biggie? Thala Ajith who was last seen in the action-packed massy spy thriller Vivegam directed by Siva has currently wrapped shooting of his next project, Viswasam, directed again by Siva himself and bankrolled by Sathyajyothi films which had earlier bankrolled Vivegam as well. Post the completion of this rural entertainer, it was said that Thala's 59th project, which is to be directed by Sathuranga Vettai and Theeran Adhigaaram Ondru Fame H Vinoth and bankrolled by Bollywood producer Boney Kapoor and Zee Studios will be the remake of Bollywood hit Pink. However, a bankable source has reportedly confirmed that the movie is an official remake of Pink and Thala Ajith will be reprising the role of Amitabh Bachchan in Pink in this Tamil movie. It has been said that this movie will have a fresh screenplay. 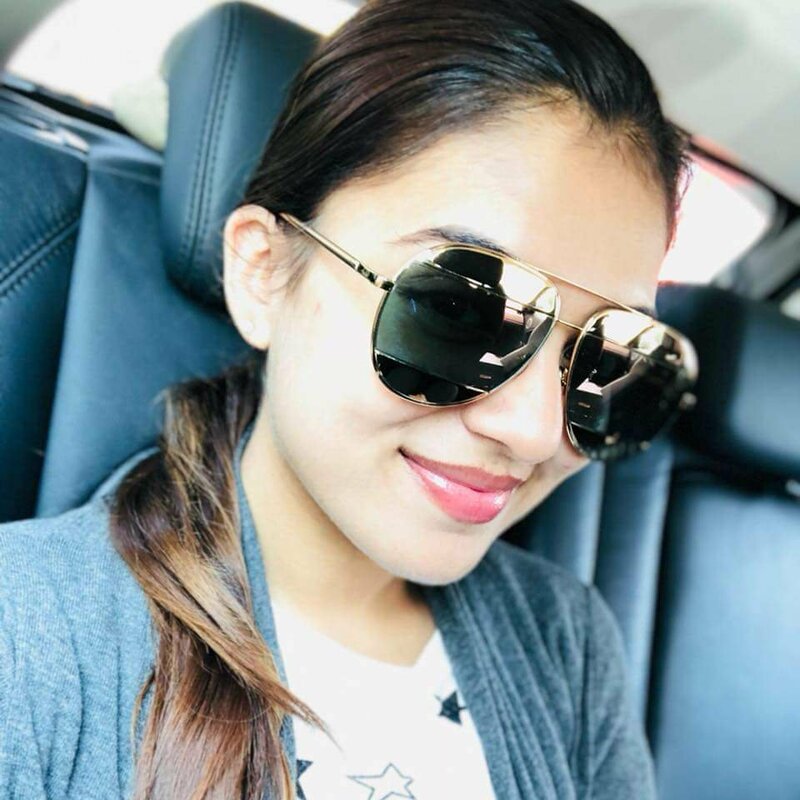 Nazriya has been roped in to do the lead role.